The Urban Developer is now the most effective platform to engage directly with the property industry in Australia. 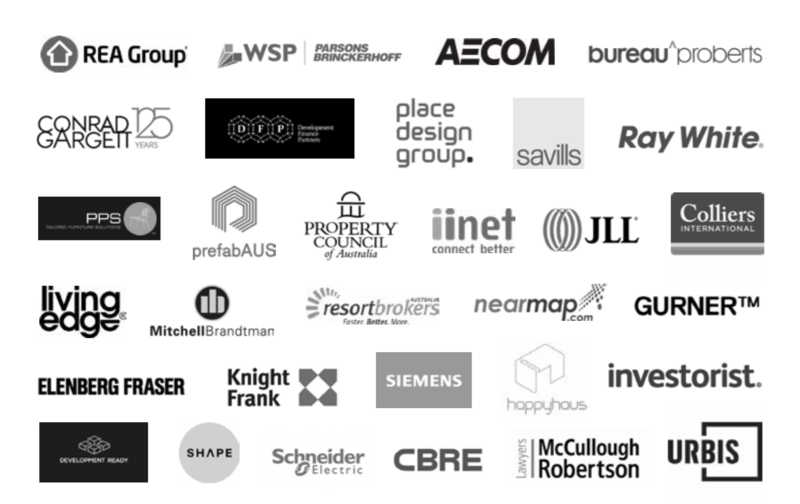 With over 10,000 companies on our database, marketing your business on The Urban Developer provides a direct communication channel to the people and organisations that are developing Australia’s cities. If you wish to receive our Media Kit please submit an enquiry below. "With so many property development specialists across Australia, it is hard to effectively reach them all. This is where Urban Developer steps in. Through their growing digital platforms, we have reached thousands of potential clients and seen a marked increase in our brand awareness and more importantly, new business. Urban Developer is our platform of choice to reach key decision makers in this sector." "Partnering with The Urban Developer provided a great ROI for our business. The campaign gave us the opportunity to talk to a really targeted group of potential clients. Not only did Urban Developer give us brand awareness, it showcased our brand as professional and transparent in a unfamiliar industry to most Australian’s. The result were fantastic and to date has been the best marketing dollars we have spent."